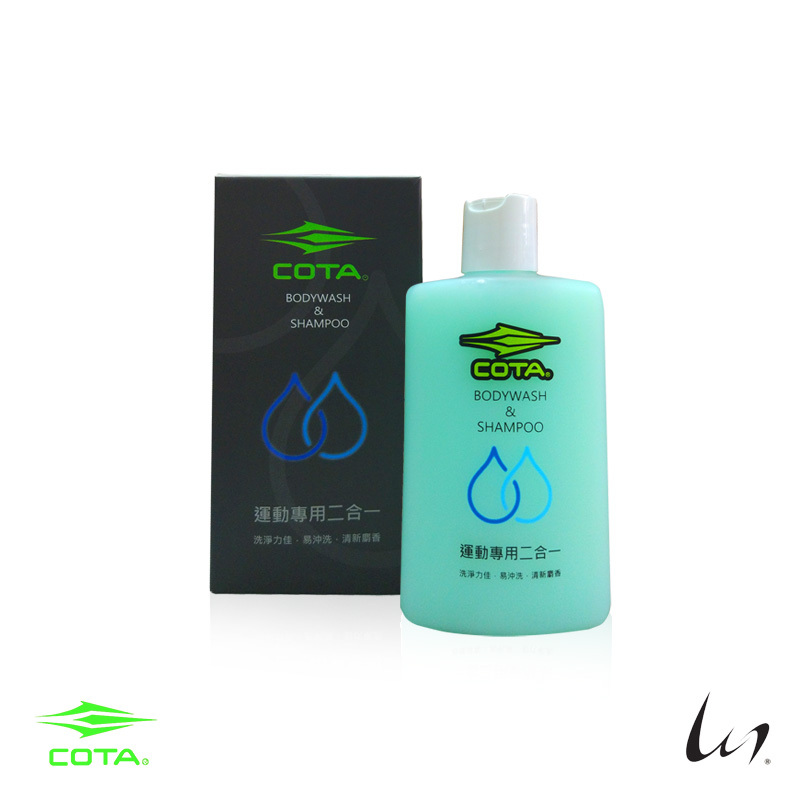 Introducing the 2-in-1 anti-chlorine special Bodywash and Shampoo from the Taiwan sports brand COTA. The products are produced in accordance with the three principles of "high convenience", "rapid cooling" and "good flushing", manufactured in Taiwan. Clean, fresh and moisturizing.